This is a 2012 that looks as good as a 2017. The owner has gone out of his way to take very good care of this very great boat. With only 146 hull hours, when not on the water this boat has lived in a completely enclosed storage. 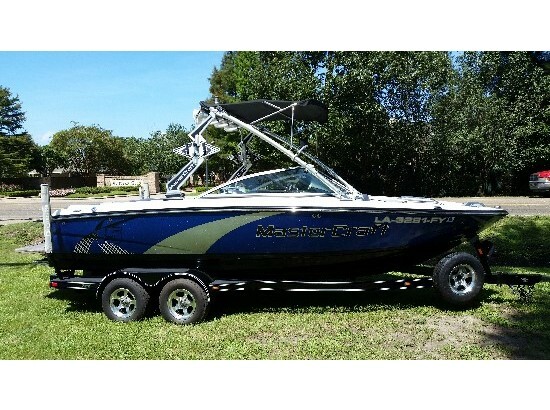 The seller says it's in great shape and ready to hit the water when you are. As always, we encourage you to send us all your questions. Showings are available by appointment. 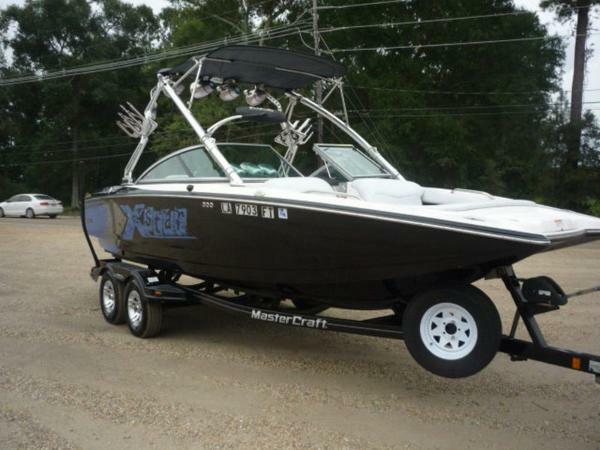 Stock #161013 Great Condition, Only 146 Hours, Turn Key ready for the water. 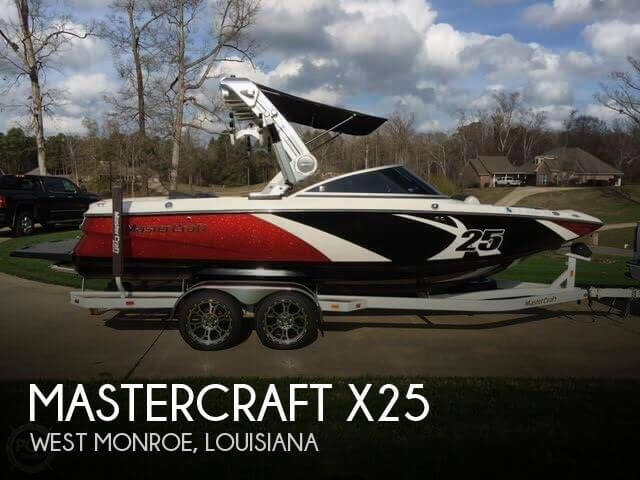 If you are in the market for a ski/wakeboard boat, look no further than this 2012 Mastercraft X-14v, just reduced to $54,500 (offers encouraged). 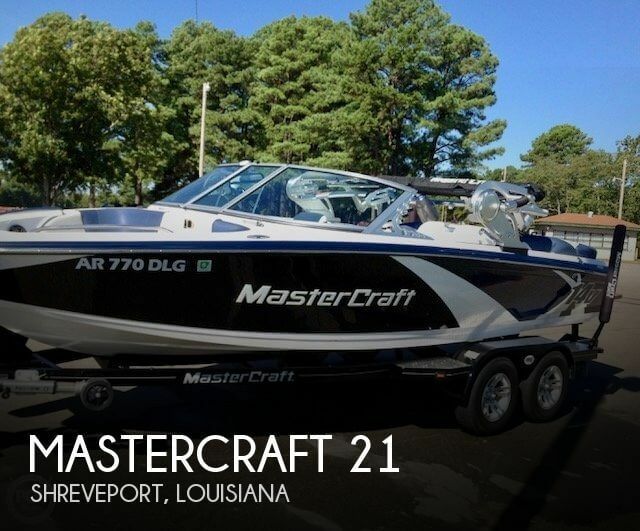 This boat is located in Shreveport, Louisiana and is in great condition. She is also equipped with a Ilmor engine that has only 146 hours. Reason for selling is not using enough. The boat is clean and well cared for. Stored in covered dock, lifted out of the water. 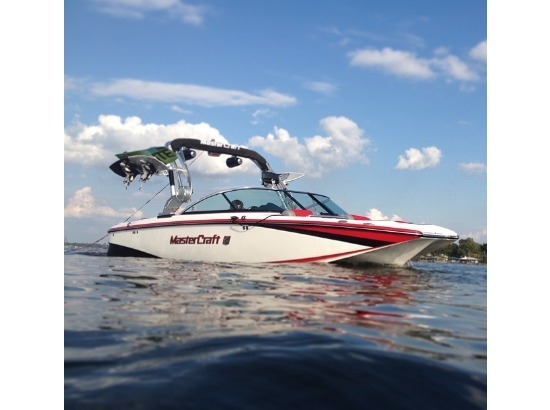 Upholstery is in great shape, owing to the quality Mastercraft puts in these boats and the care of the owner. Overall great condition. Owner states everything works, runs great. 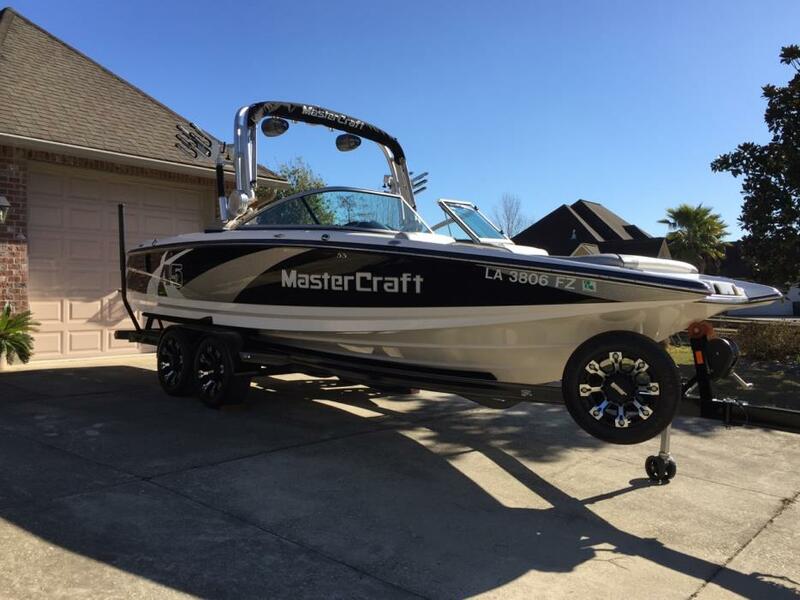 Stock #082516 High End Wakeboarding Features, Mastercrafts Flagship If you are in the market for a ski/wakeboard boat, look no further than this 2009 Mastercraft 22 X-Star, just reduced to $55,000 (offers encouraged). 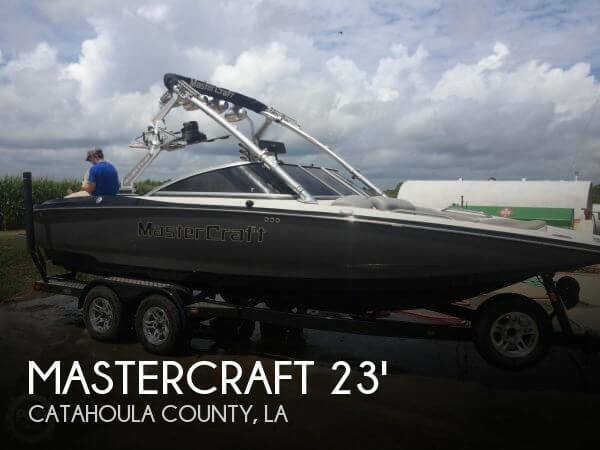 This boat is located in Sicily Island, Louisiana and is in great condition. She is also equipped with a Indmar engine that has 650 hours. 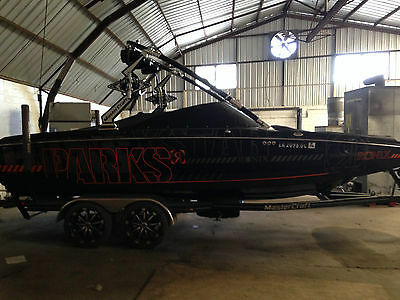 2010 Mastercraft X-Star, Limited edition Parks Bonifay Custom X-Star, only 237 Hours. Features: Indmar 400, Plug and Play-Fly High Ballast, OJ Prop, Surf Tabs, 4 tower speakers with 4 forward facing lights, 3 aft facing lights, tower camera, 2011 vision dash, 2011 interior, 2 extra 12" subs in a ported box, 2 additional Alpine amps, Indoor Storage, Bimini Top, Snap on cover, Full towing cover (2 boat covers), dual Batteries, Transom Stereo Remote, Underwater lights, Custom black tower and speaker cans, Zero off, GPS, Tandom Axle Trailer with Low profile tires and custom rims. I will pull out of the warehouse and take more photos soon.